Kumatos is a brand name but the most common one that comes up if you are googling brown tomatoes. The first time I saw them I was intrigued! Thought it was a cross between a plum and a tomato – My friend used Kumatos in a salad the first time I tasted them and I loved the crisp sweetness of it raw and enjoyed them a lot more than the regular raw tomato. 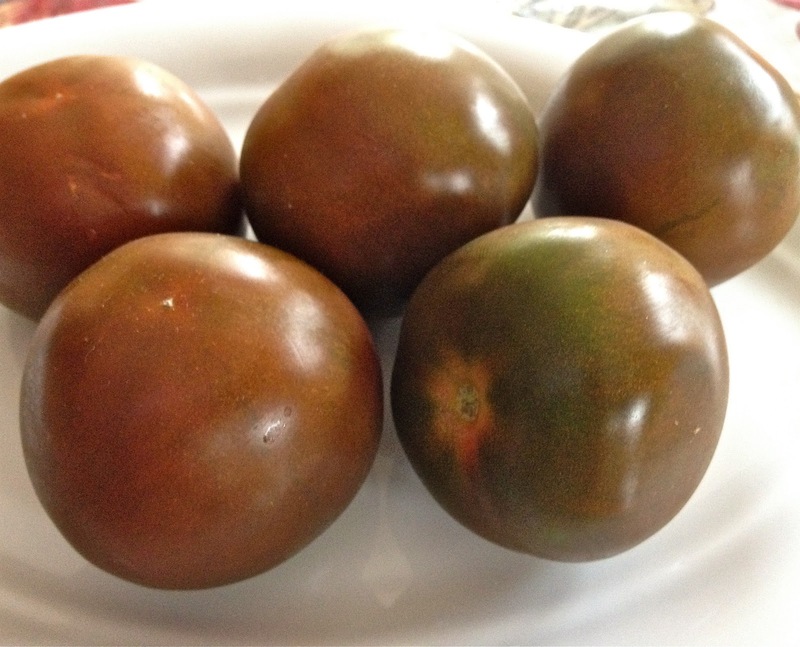 Of Spanish origin, Kumatos are a cross of red & green tomatoes. They are from the Mediterranean region of Spain but are now being grown in many parts of Europe and Canada since people have come to taste them and realize how incredibly sweet they are So it was a pleasure to make something with them for the first time after which I have gone on to experiment with other dishes which I will post soon, hopefully. 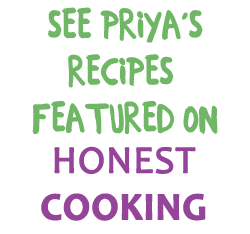 This hor D’oeuvre is a simple & sophisticated dish and would be an amazing addition to either fine dining or a casual party. I used port wine along with other ingredients to be listed below to marinate the mozzarella. I know many people in my circle who are not crazy about raw tomatoes, but even they loved this preparation. Mix all the ingredients for the marinade together in a flat plate with sides – Soak the mozzarella in it and refrigerate for until an hour to half an hour before serving. wow lovely recipe, good to know about brown tomatoes!!! Awesome, very new, have to try this..
V interesting post – love the dark color of the tomatoes – wish I cld taste this – ! This looks yummy…Have seen kumato..but never tried it…Will try it sometime.. Delicious and lovely looking Spanish preparation. I have not seen the Komato yet but I can surely try this with the regular tomato. The port wine and balsamic vinaigrette sounds a good combination. I've seen Kumatos in the markets here, but never really bought them.. Such salads are a great idea with them..
That's something new to me… looks delicious! Thanks to you I know what Kumatos are !! Wonderful appetizer Priya.. I was hearing kumatos for the first time,lovely appetizer!! Very interesting recipe! Great combination of flavours. Well done. so interesting dear..very new to me..
A great starter Priya, absolutely love it. Very interesting and new dish for me..Flavorful dish. Good to know about kumatos! Looks amazing! Wish Singapore imports these too! This kumato is something that I have never heard about. I will make this with tomatoes. I am right now drooling thinking about it. Suprised to see tamotos in brown colour that's so interesting!!!! Very intereting! Looks gr8 too! Thanks for enlilightning us on kumatos! brown tomatoes is something very new to me !thnx for sharing the recipe ! Its totally new to me. Thanks for letting me know of brown potatoes. Awesome recipe. Thanks for the introduction to a new vegetable Kumato – haven't heard of it before…Interesting!! New one Priya .. looks colorful.